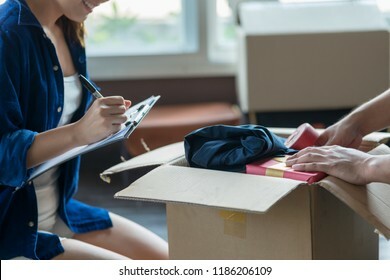 2,597 stock photos, vectors, and illustrations are available royalty-free. 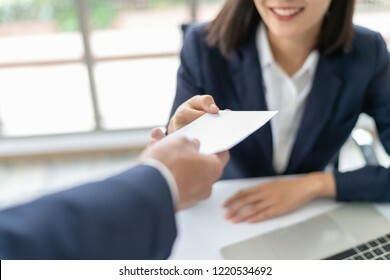 Young Asian business woman receiving salary or bonus money from boss or manager at office happily. 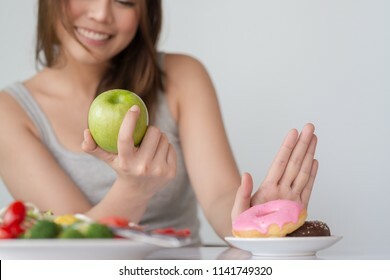 Dieting or good health concept. 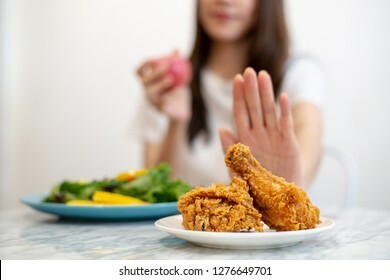 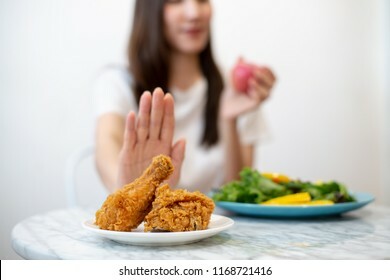 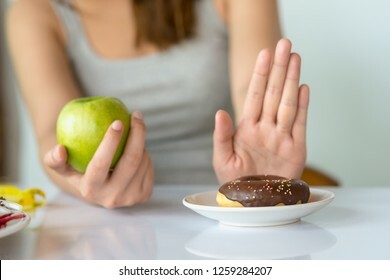 Young woman rejecting Junk food or unhealthy food such as fried chicken or dessert and choosing healthy food such as fresh fruit or vegetable. 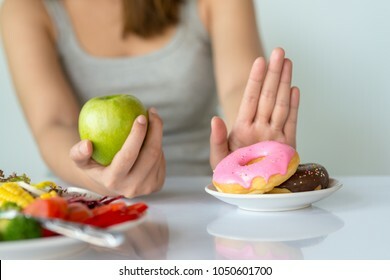 Dieting or good health concept. 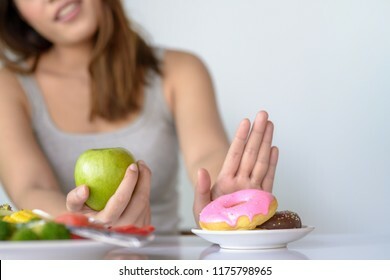 Young woman rejecting Junk food or unhealthy food such as donut or dessert and choosing healthy food such as fresh fruit or vegetable. 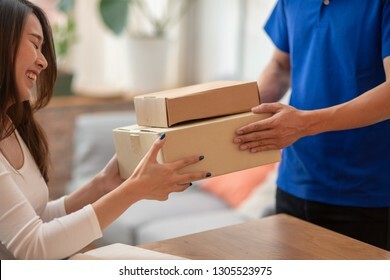 Young Asian woman customer feeling happy when receiving package from delivery service company staff. 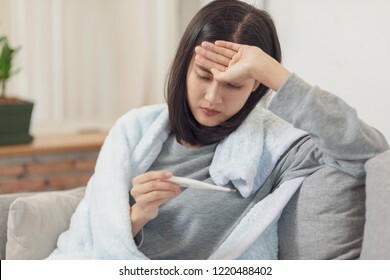 Young Asian woman have a cold and high fever while checking body temperature by using digital thermometer. 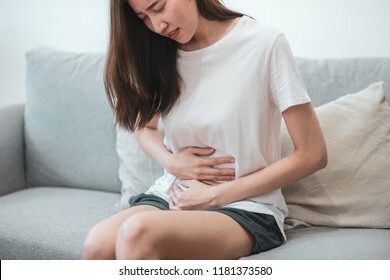 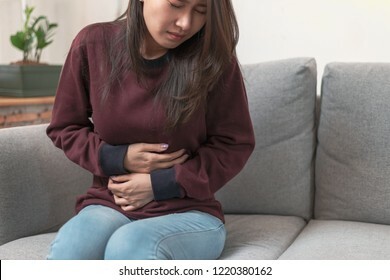 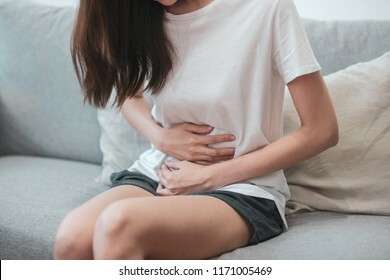 Healthcare medical or daily life concept : Close up stomach of young lady have a stomachache or menstruation pain sitting on a sofa. 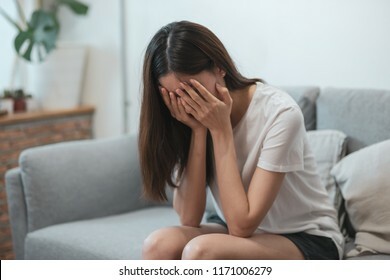 Close up young Asian woman feeling upset, sad, unhappy or disappoint crying lonely in her room. 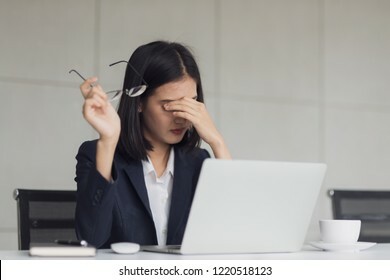 Young Asian business woman felling tired and have an eye pain after work with computer monitor for a long time in an office. 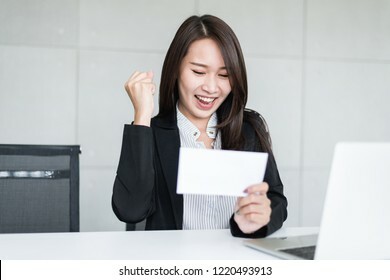 Young beautiful Asian business woman feeling happy or success after look at bonus money or salary in an envelop. 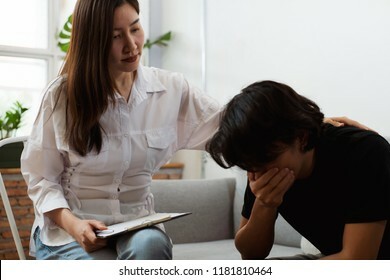 Young Asian man received a treatment from psychologist at clinic. 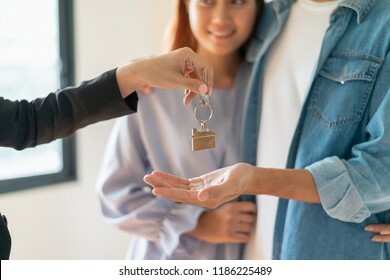 Young Asian couple receiving new apartment or room key from realtor or real estate sales agent after finish a rental or buying contract. 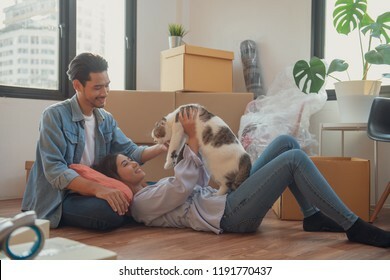 Young Asian couple or family feeling happy relaxing and play with their cat after moving to new house or apartment. 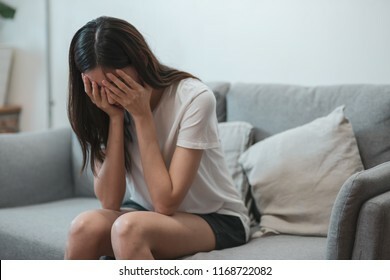 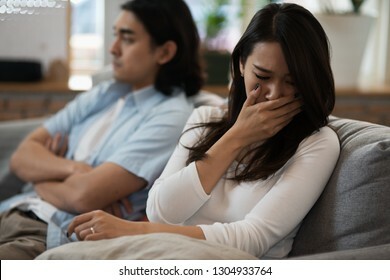 Young couple relation problem concept : Young Asian woman feeling sad and crying after have an argument at home. 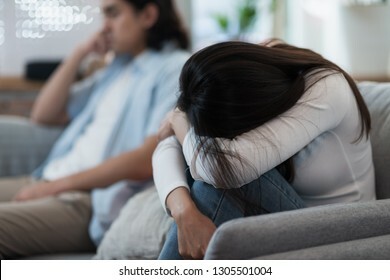 Sad or depressed woman sitting on sofa with her couple. 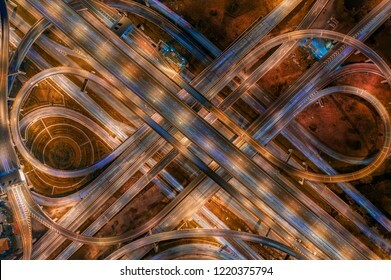 High angle looking top down view of complicate road and expressway intersection in Bangkok city of Thailand. 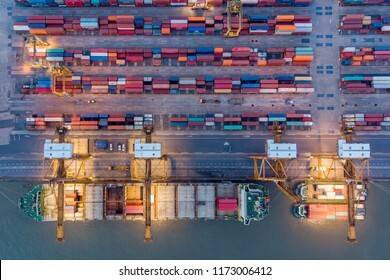 Shot by drone can use for transportation or abstract concept. 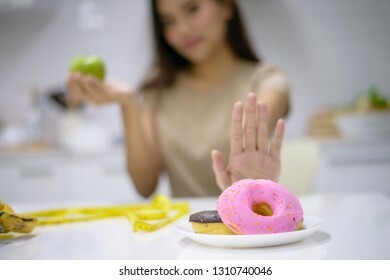 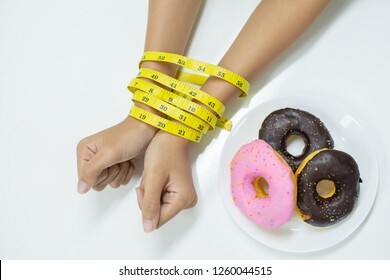 Diet or healthy food concept : Top view of two hands of young woman been tied by measuring tape for prevent eating unhealthy food such as donut or sweet during diet program. 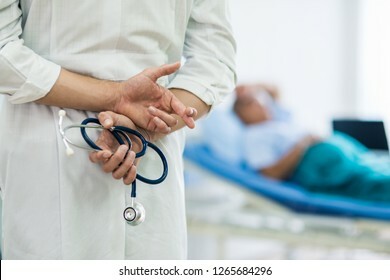 Health care or medical concept : Doctor encourage or cheer up his patient in the hospital by report a good health check result. 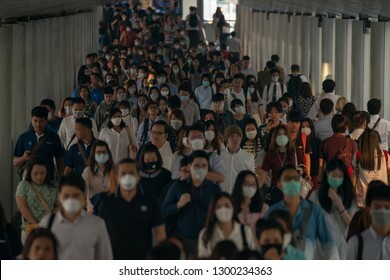 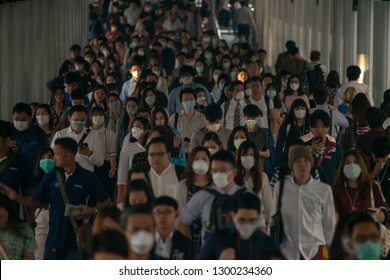 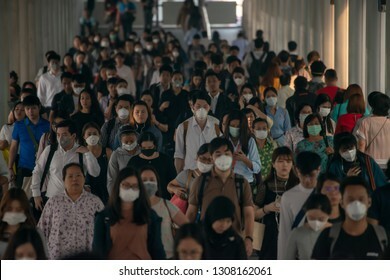 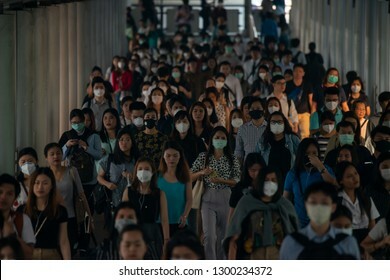 BANGKOK THAILAND, 30 Jan 2019 :Group of many salary man wearing face mask for protect micro dust in air while going to their workplace during pm2.5 air pollution crisis in Bangkok at moring rush hour. 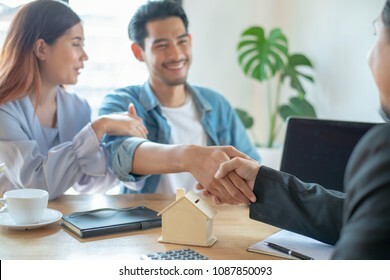 Young Asian couple feeling happy after finish buying or rental real estate with agent and shaking hand after sign contract. 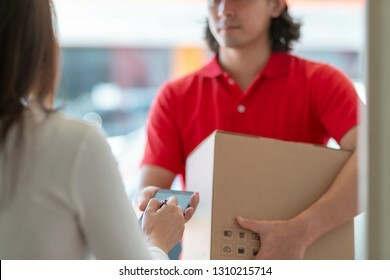 Young Asian woman customer signing on digital tablet for receiving package from delivery service company staff. 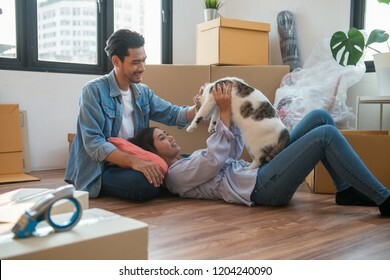 Young couple packing and checking stuff by using checklist before moving to new residence. 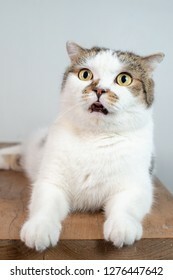 Cat portrait in studio.Scottish fold cat opening his mouth. 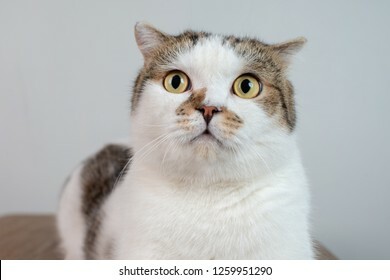 Cute cat making a funny face. 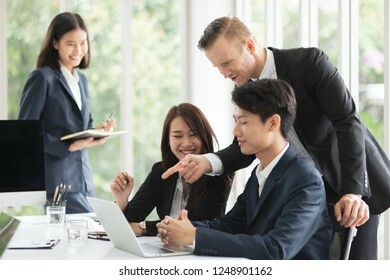 Group of diverse nationality professional look business man and woman meeting or reporting business result or financial report in meeting room and a boss or leader praises or applaud his team member. 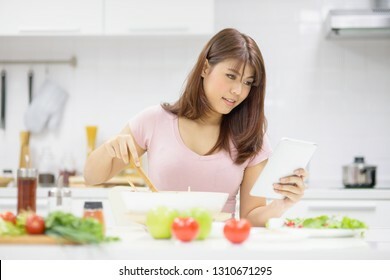 Beautiful young Asian woman cooking a healthy food by following cooking receipt from online website using digital tablet in kitchen room. 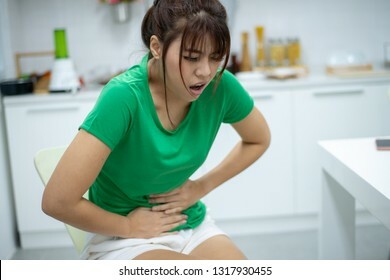 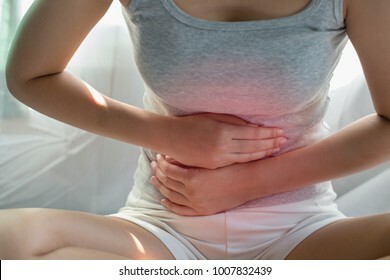 Healthcare medical or daily life concept : Close up stomach of young lady have a stomachache or menstruation pain sitting on a chair. 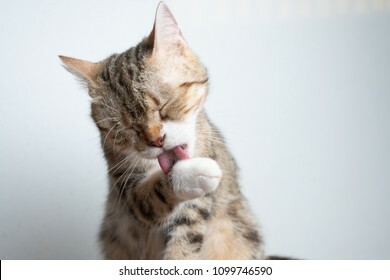 Portrait photo of Scottish fold cat licking its foot for cleaning and remove dust from body. 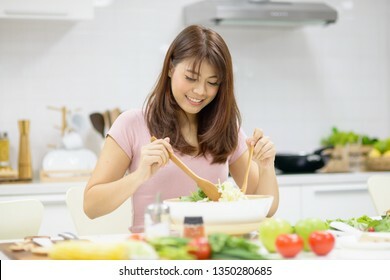 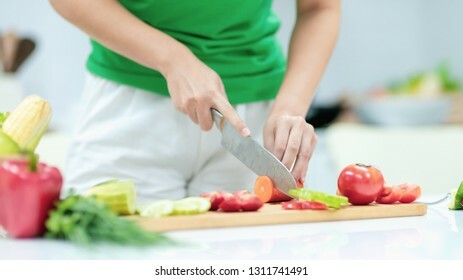 Healthy food or dieting concept : Close up young Asian woman cutting many kinds of vegetable on wood cutting board for preparing her healthy food meal. 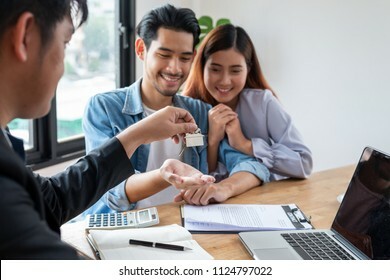 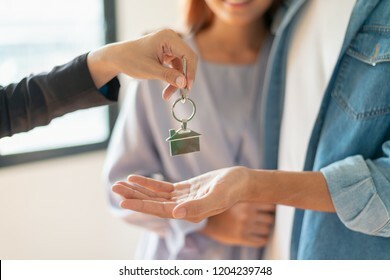 Young Asian couple feeling happy after finish buying or rental real estate with agent and receiving house key after sign contract. 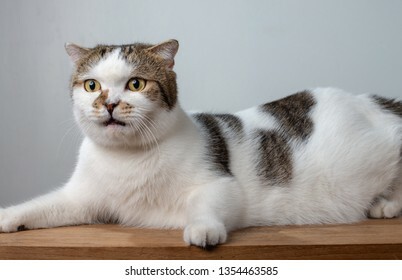 Cute Scottish fold cat been taken a photo in photo studio. 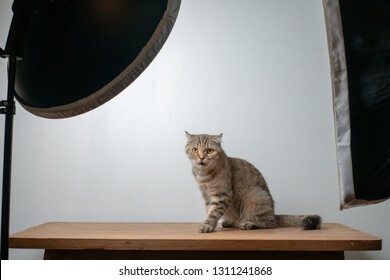 Photo studio taking picture of Scottish fold cat. 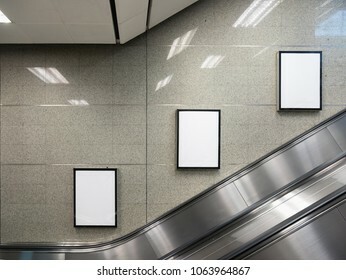 Blank billboard in subway station with escalator. 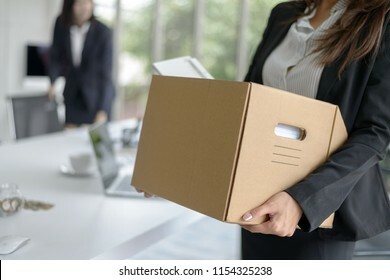 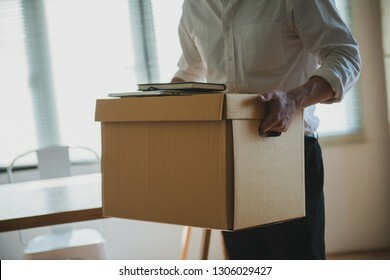 Business man packing his belonging after resign or be fired from business company. 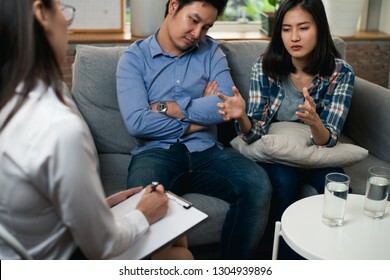 Young couple family relation problem concept : Young Asian couple received a treatment from psychologist at clinic. 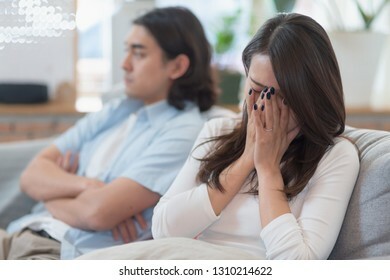 Young Asian couple have a relation problem. 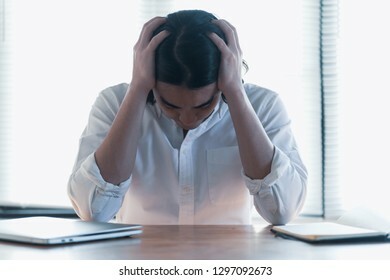 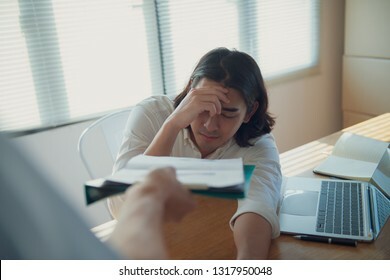 Young smart Asian business man felling tired or stress because many work load or meet a job problem, sitting at office table seat. 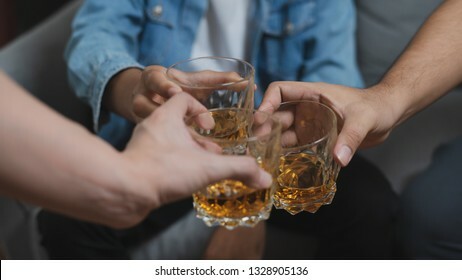 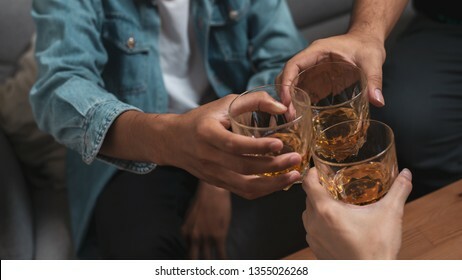 Alcoholic or party concept : Close up group of friend or colleague toasting glasses of alcohol whisky in pub or bar can use for party or celebrate concept. 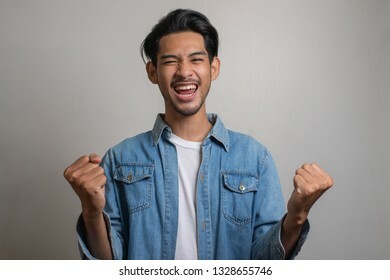 Portrait photo of young Asian man feeling happy and shouting. 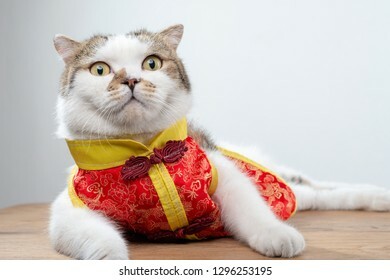 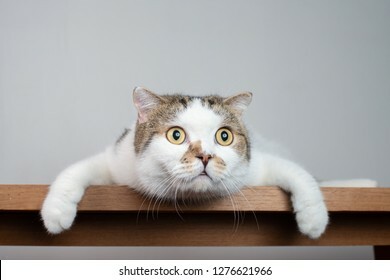 Animal or Chinese new year concept : Portrait photo of cute domestic shorthair cat in Chinese style clothing lying on wood table. 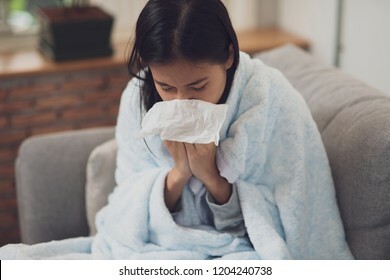 Daily life or health problem concept : Young Asian woman caught a cold and have a running nose or fever have to rest at her home and absent from her job. 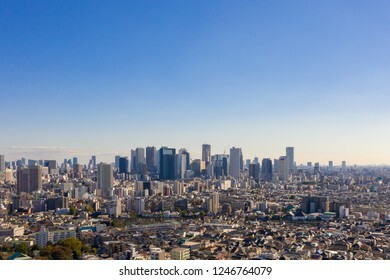 Aerial view Shinjuku ward and many skyscraper building in Tokyo Japan. 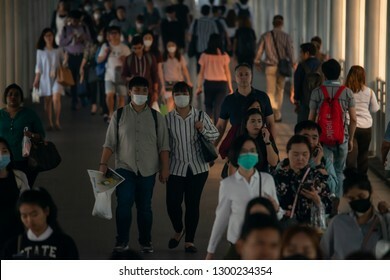 Shinjuku is a major commercial and administrative centre, housing the northern half of the busiest railway station in the world. 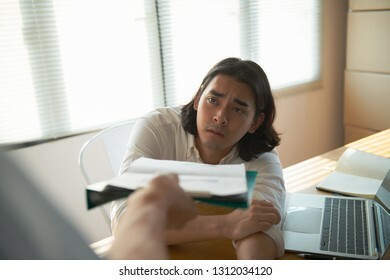 Young Asian business man feeling bored and tired after receive too many work load from boss at office. 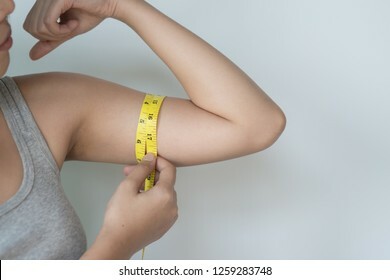 Young Asian woman feeling worried about her over weight problem and measuring her upper arm size by measuring tape. 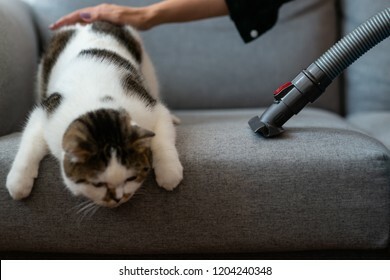 Woman using vacuum cleaner remove cat hair from a sofa. 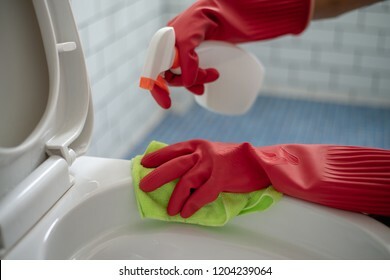 Close up woman using cleaning spray clean a toilet. 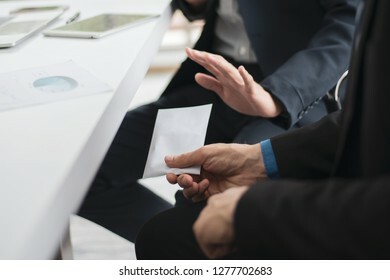 A businessman trying to give a bribe money to another businessman in corruption scam but been rejected. 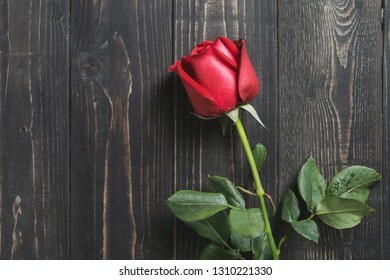 Top view of one red rose flower on dark wooden table background. 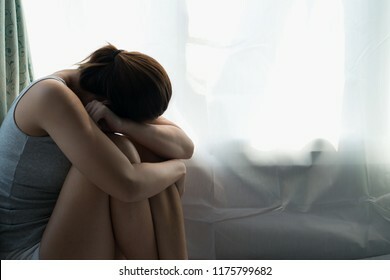 Can use for romantic or love concept or Valentine day background. 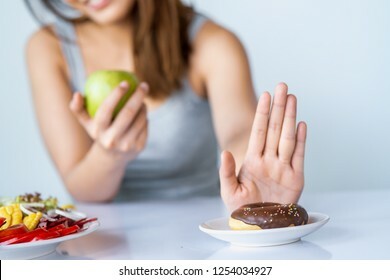 Dieting or good health concept. 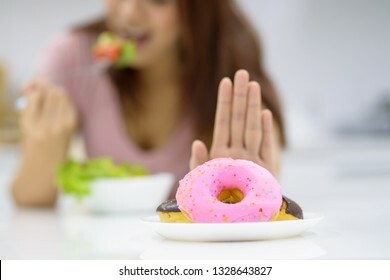 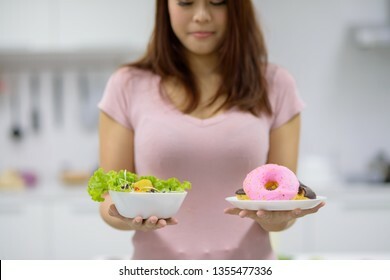 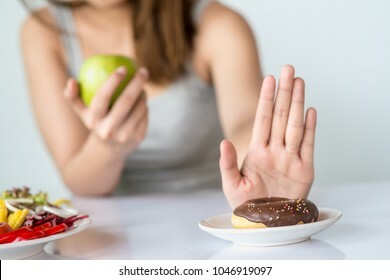 Young woman choosing between Junk food or unhealthy food such as donut or dessert and healthy food such as fresh fruit or vegetable salad. 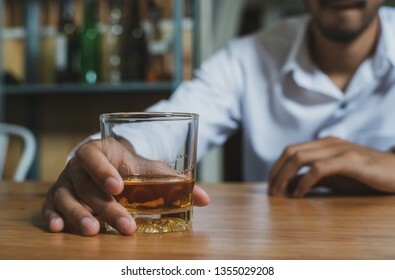 Alcoholism or Alcoholic concept : Close up young Asian guy drinking alcohol alone in pub or bar because life problem or stress. 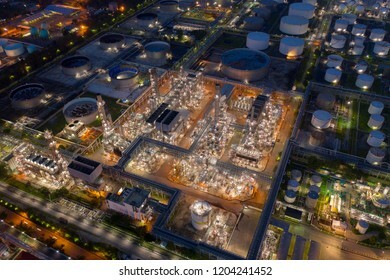 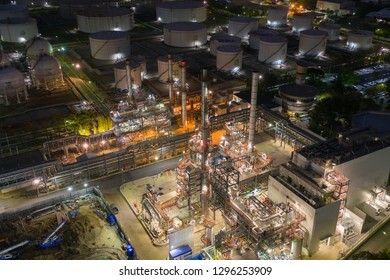 Aerial drone view over huge oil refinery factory at night with many storage tank and distillation tower pipeline in Bangkok Thailand can use for energy or industrial concept. 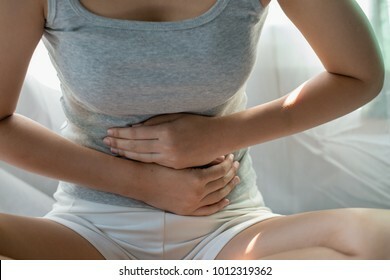 Healthcare medical or daily life concept : Close up stomach of young lady have a stomachache or menstruation pain sitting on her bed. 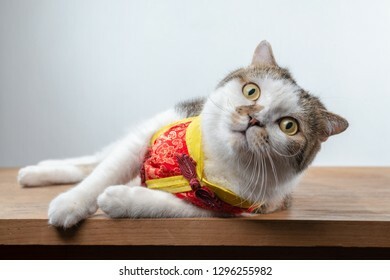 Half body cat portrait in studio. 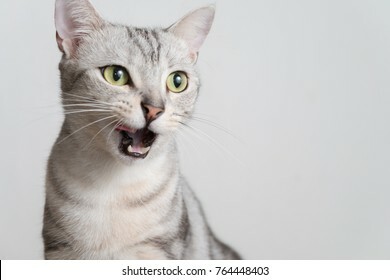 American shorthair cat opening his mouth. 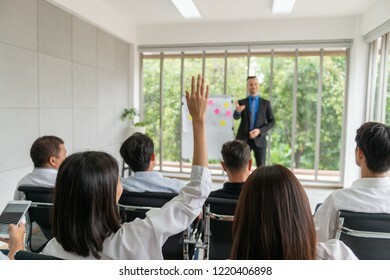 Group of diverse business man and woman attending meeting or seminar in meeting room of an office and one attendant want to ask some question or give an opinion by raising his hand. Aerial top down view over industry commercial port in Bangkok Thailand with big freight vessel loading product container at night. 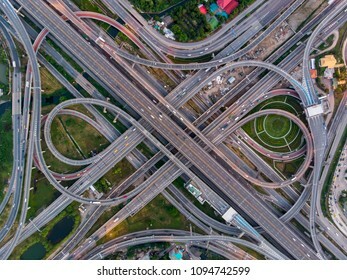 Shot by 4K resolution drone camera. 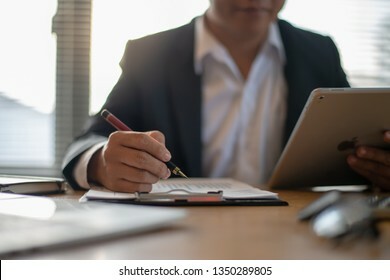 Close up senior businessman in formal suit signing on important document at his office. 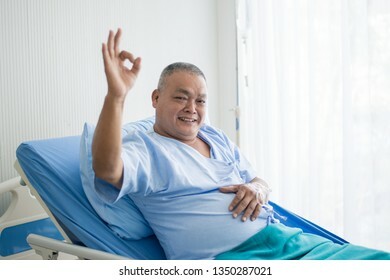 Senior Asian patient making an OK hand sign showing been recovery from sickness while admitting in hospital. 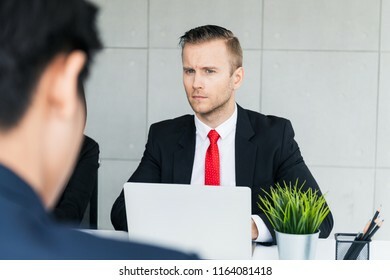 Young businessman feeling suspect in his colleague or partner while working in office or meeting in meeting room. 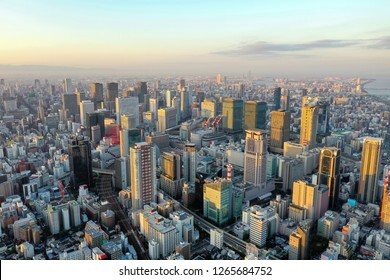 Aerial top down view over Osaka city Japan with many roads and high building and railway. 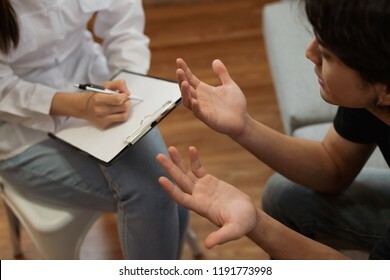 Health care or medical : A doctor try to cheer up serious condition patient by lie or not tell the real illness condition. 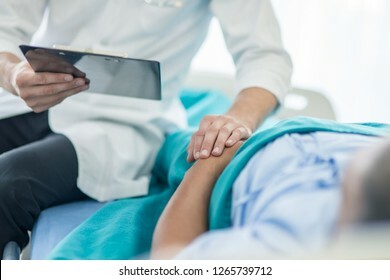 Focus hand of doctor making a lie hand sign with blur patient in background. 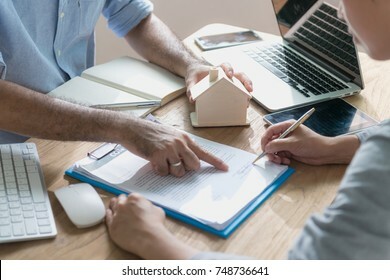 Business concept : Close up view of home rental company staff showing house rental contract agreement document to the customer before sign at the office. 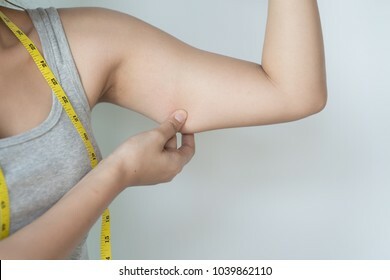 Document in picture is fake. 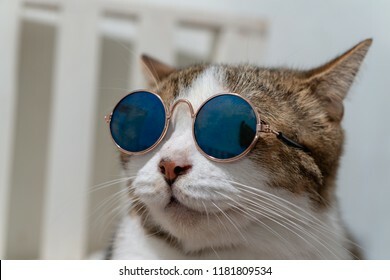 Close up portrait photo of short hair cat wearing sunglasses and sitting on a white chair. 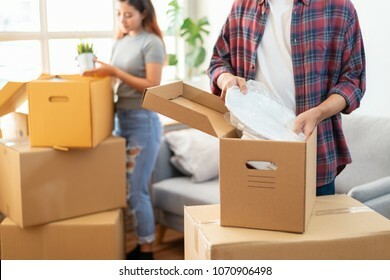 Close up photo of young Asian family packing their belonging before moving to new residence building happily. 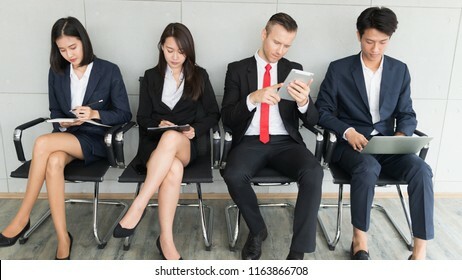 Group of diverse business man and woman sitting in office waiting for job interview. 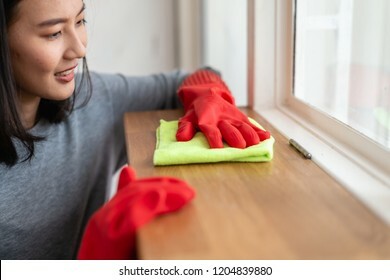 Portrait photo of beautiful young Asian woman cleaning her house using clothes for remove dust. 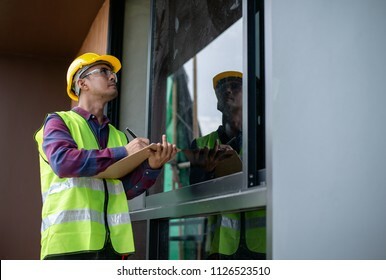 Asian construction worker or building inspector checking outdoor building construction structure or decoration detail by using check list. 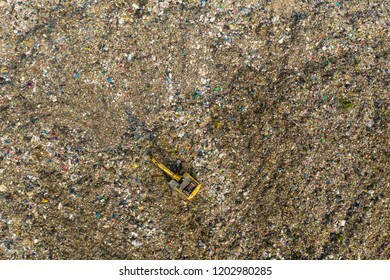 Aerial view over huge garbage landfill with big excavator working on for moving waste to electrical generate power plant in Bangkok Thailand. 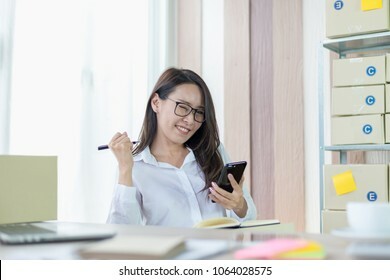 Portrait photo of young Asian business woman feeling happy after receiving product order confirmation from customer by e-mail. 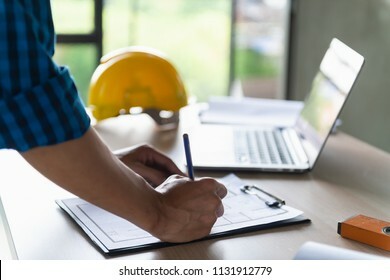 Close up hand of construction worker or designer reviewing construction blueprint or drawing on table at construction site or office. 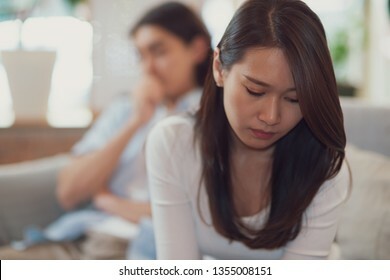 Top view over young Asian couple lying on green grass in the outdoor park or garden in summer time.